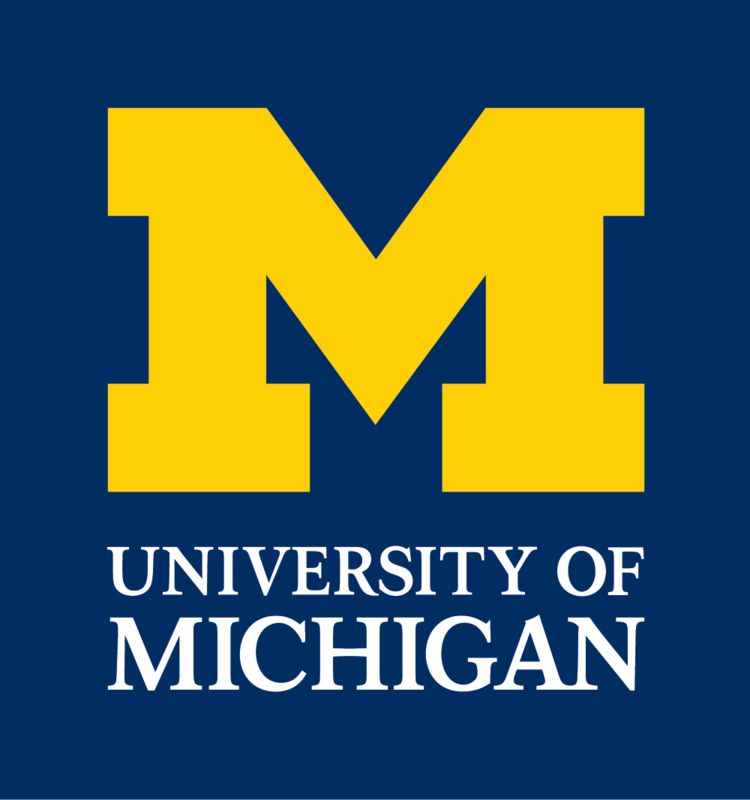 New UM center to take medicine to personalized level. Learn more in The Detroit News. This entry was posted in In the News by Soma Dhakal. Bookmark the permalink.